The Nintendo Labo family of cardboard Switch accessories is growing, with a third kit that will arrive September 14th. The Toy-Con 03 Vehicle Kit can be configured to control an on-screen car, plane or submarine, plus a key to activate them. The various pieces and rubber bands put your Joy-Con to work in a steering wheel, pedal or joystick-like configuration, similar to the other Labo kits (Robot and Variety). Once they're built you can link them to your Switch and go adventuring via land, sea or air in one- or two-player modes. 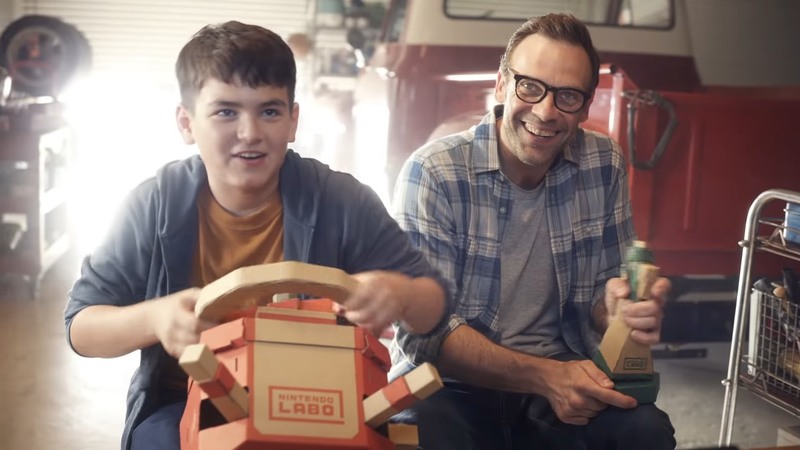 We've seen a few expansions arrive already for the existing Labo devices like an update adding support for use as a Mario Kart controller, and anticipate similar enhancements for this one. When it arrives, it will go on sale for $70 just like the existing Variety kit, which is $10 cheaper than the Robot setup.